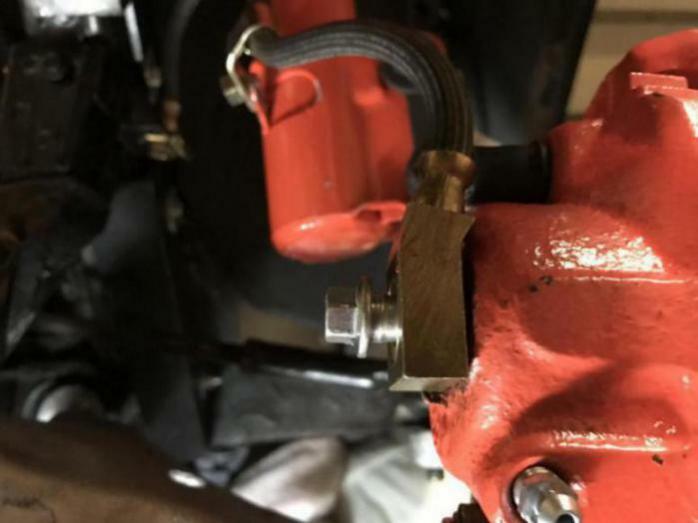 86 GLHS 279 Build - Turbo Dodge Forums : Turbo Dodge Forum for Turbo Mopars, Shelbys, Dodge Daytona, Dodge SRT-4, Chrysler PT Cruiser, Omni and more! I am starting this thread over with my new account. I have never been able to recover my other account with new password. I had to patch the frame rail. It's into good metal on both ends and through the center. Cut out the rusty stuff, treated it and painted it underneath. New poly bushings, have new rebuilt konis going on here soon. Pressed in new ball joints. I can't get the boot to go over the snap ring. 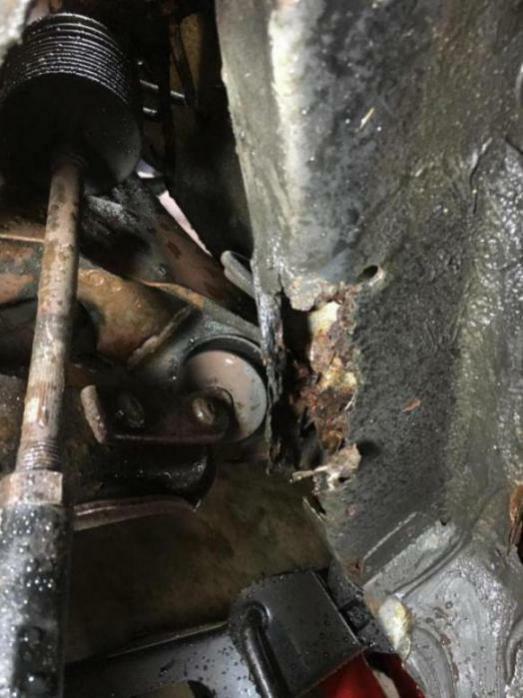 It's says it's supposed to be flush with control arm. Any ideas? World renowned guitarist Leo Kottke owned this car new. 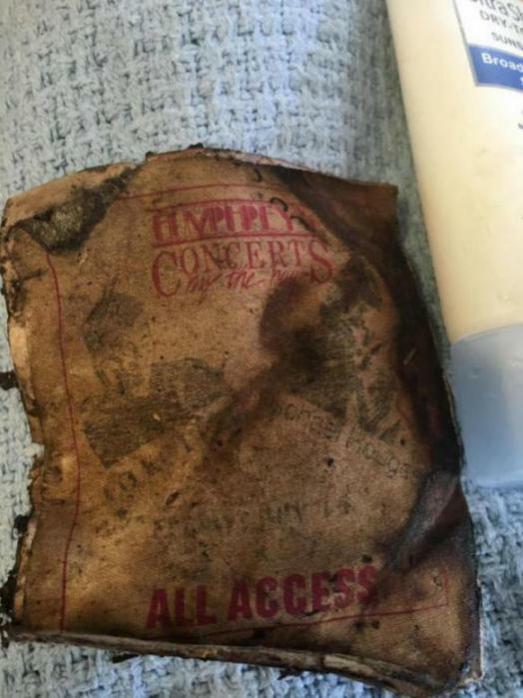 I found this old backstage pass under rear seat. I contacted him. He is going to sign the inside glove box for me. 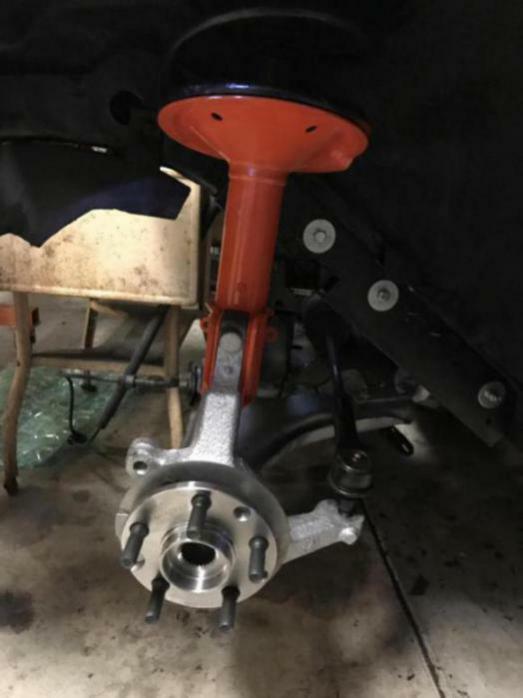 I still cant get this boot to go over the snap ring and flush with the control arm. should i just bolt it up and go wit it? A socket over the boot and then tapped on (but not so hard as to rip/tear the boot didn't do it? 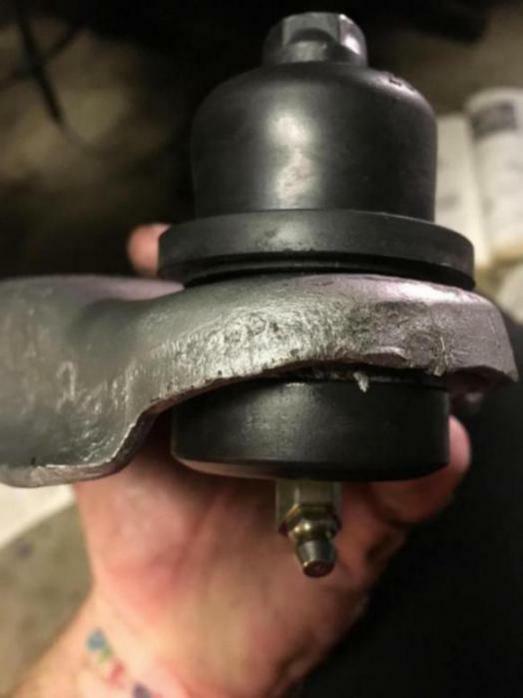 It seems that in the past I used some aftermarket joints and boots and MIGHT have had the same issue, I just bolted down the control arm and the boot was compressed enough to meet my personal 'good enough' standards. I wasn't as happy as I wanted to be but needed to move along and just let it go. New poly bushings, newly rebuilt Koni strut. 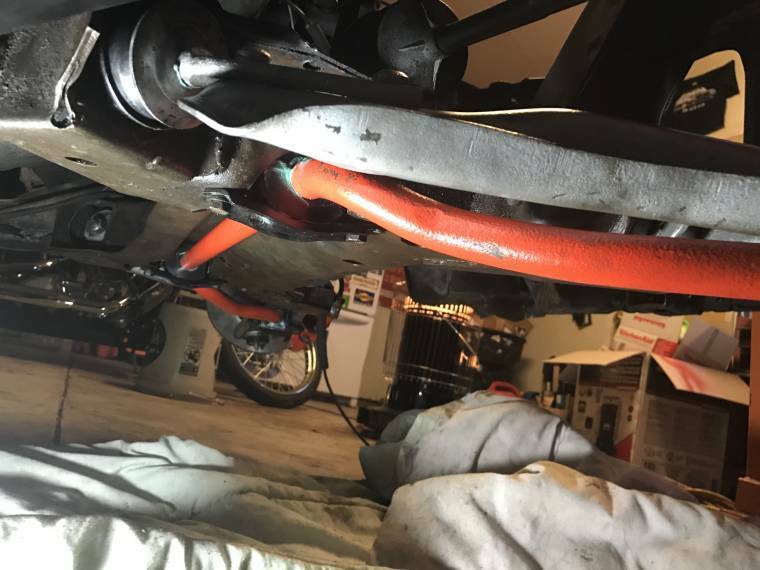 All new brake lines. Just sat the caliper on there. Waiting for new rotors and pads from fwdperformance. 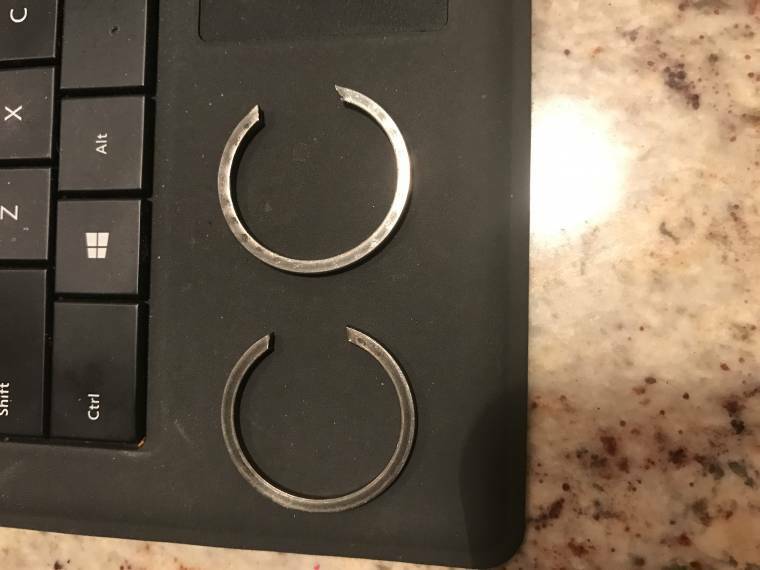 How hard was it to press your old hub/bearing assembly out? I pressed it out at the shop with a little bit of rigging. Putting them in was easy. Just used a soft mallet. Buffed the inside really well before I smacked them in. I can't remember how the brake line goes on. Is this correct or do I have the brakes lines on the wrong side? J, you have to flip the banjo fitting over or it won't seal. "How much force did you have to put on the hubs with your press? ", is what I actually meant. Pressing them out wasn't that difficult. I had to cut a piece of pipe the same diameter and then put it in a press. Luckily my uncle is a machinist. Hes helped me a ton. I am having a difficult time with my driver side Koni. It will not turn when I try and turn the wheel. 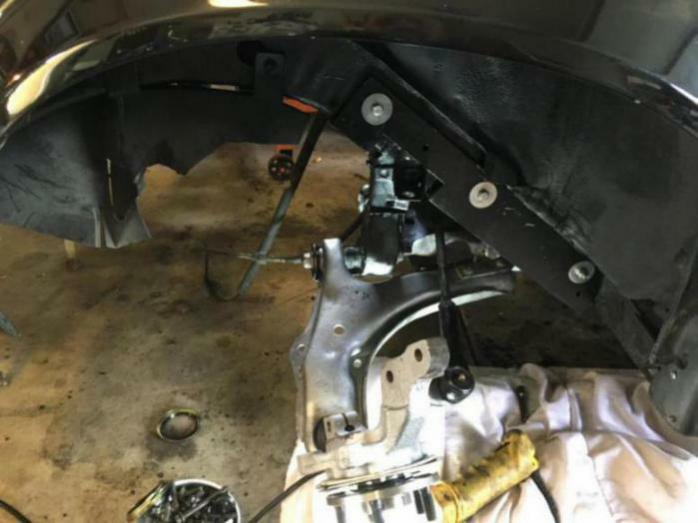 Does anyone have a diagram on how the Koni strut should be assembled. 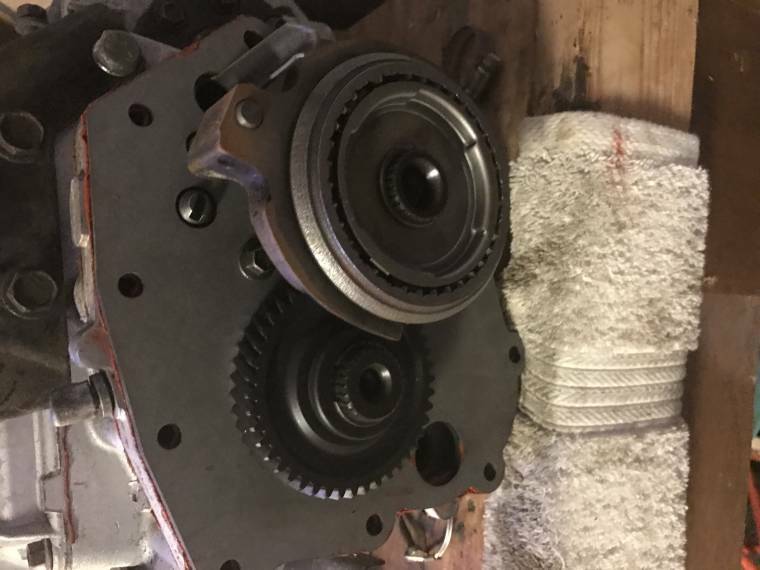 I think it might be the bearing. 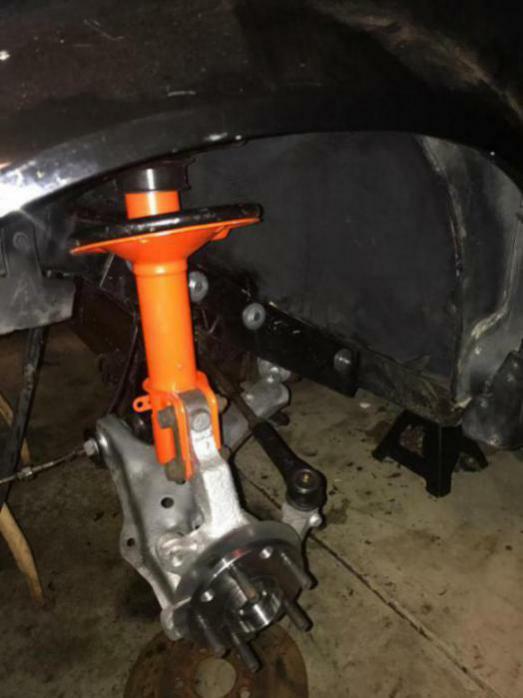 I got the sway bar on today with new bushings from Johnny. I didn't have any trouble with them "squishing". The bar moves freely. 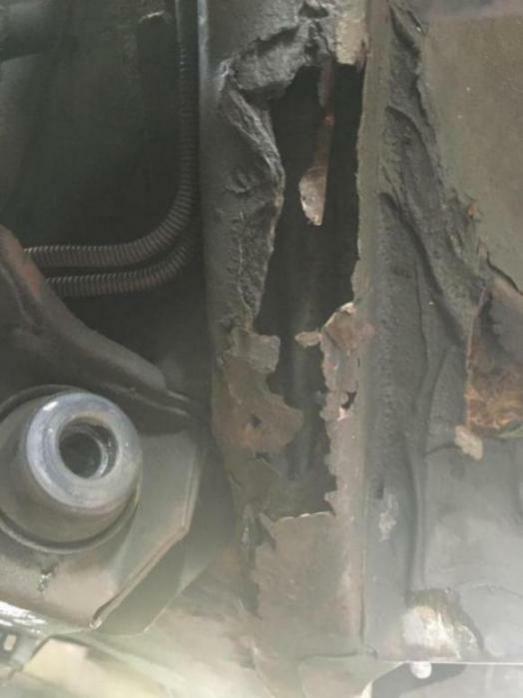 I am still trying to figure out why my driver side strut won't turn. I ordered the maintenance supplement off ebay. Hopefully it gives a good diagram of the strut assembly. Here are some pics. 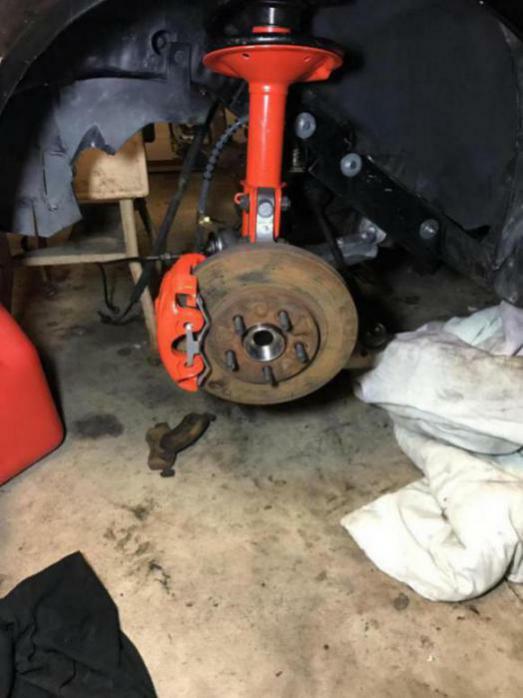 I put a moly plate on my A555. I am just not comfortable with the c clips on the gearset. They seem to have some play with them. Is this normal? I believe you might have the Right hose on the left side or vice-a-versa here. At the very least, as indicated earlier, the fitting is indeed installed upside down.